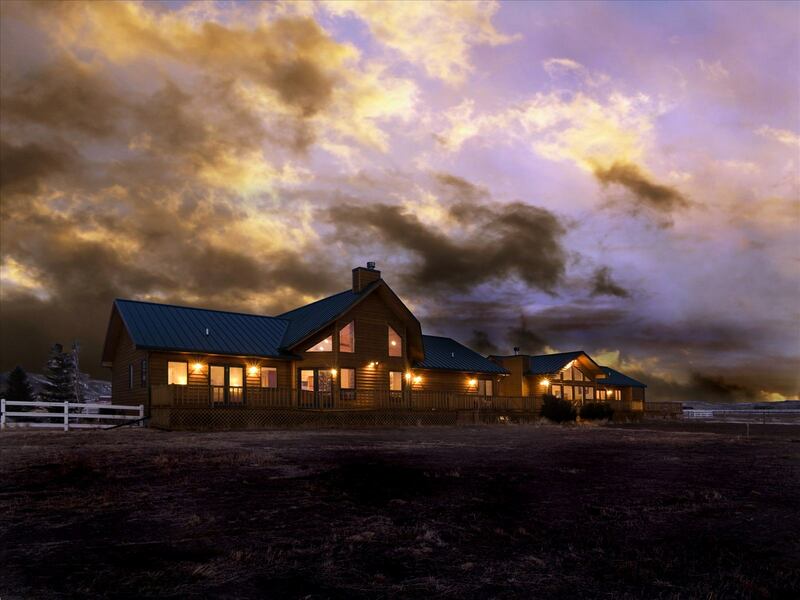 Located just minutes from downtown Cody, Bull Moose Retreat is set out on the South Fork of the Shoshone River with awe inspiring views of Carter Mountain, Sheep Mountain and Trout Mountain. Conveniently located, they are approximately one hour to the east entrance of Yellowstone Park, 8 minutes to the Cody Nite Rodeo, 10 minutes to downtown shopping and the Buffalo Bill Center of the West. The Yellowstone Regional Airport is 15-20 minutes away for easy access. Bull Moose Retreat is able to accommodate large groups, family reunions, weddings and corporate meetings. Open year-round. Pets welcome.